Are you looking for a delicious vegetables recipe with a difference? If you are, you’ve found it! 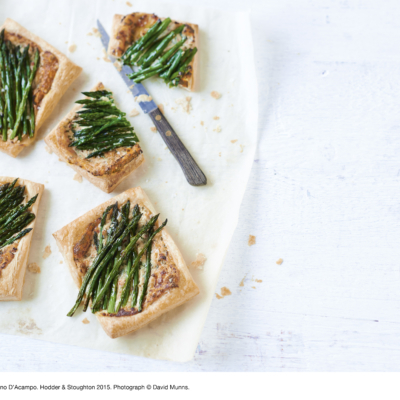 Here’s my asparagus, ricotta, chilli and parmesan tartlets for you to enjoy. 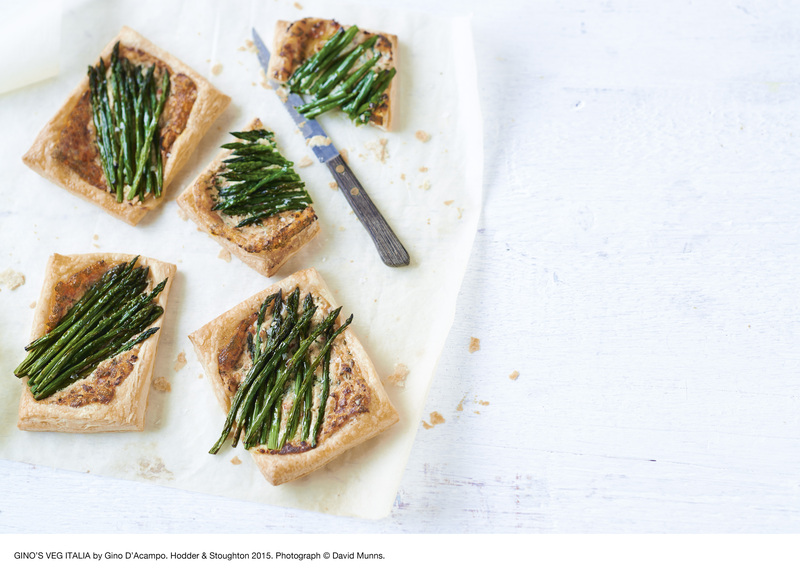 Feast your eyes on the finest asparagus, ricotta, chilli and parmesan tartlets! It’s straightforward and fun to make this great dish. Simply follow the instructions below and get the perfect result. Preheat the oven to 200°C/gas mark 6. Bring a medium pan of salted water to the boil, add the asparagus, bring back to the boil and cook for 2 minutes. Drain and plunge immediately into cold water. Drain again then spread out on kitchen paper to dry. Meanwhile, line a large baking sheet with baking parchment. Unroll the pastry onto a lightly floured work surface, cut into quarters using a long, sharp knife and lay the pastry rectangles on the lined baking sheet. Mark a border about 1cm in from the edge of the rectangles with the knife. Place the ricotta, Parmesan, chilli, parsley, 1 tablespoon of the chilli oil and the salt and pepper in a medium bowl. Stir to combine. Spoon the ricotta mixture over each pastry rectangle and spread to the inside edge of the border. Lay the asparagus on top. Brush the asparagus and pastry borders with the remaining oil. Bake for 15–18 minutes or until the pastry is puffed up and golden. Serve immediately. 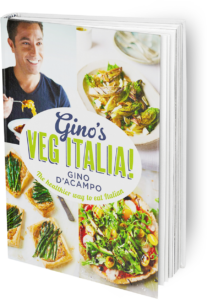 Once you’re done, simply sit back and enjoy your asparagus, ricotta, chilli and parmesan tartlets and don’t forget to check out other great authentic Italian recipes including great antipasti recipes, Italian pasta recipes, Italian soup recipes, Italian beef dishes and authentic pizza recipes.